Sheng jian [生煎], a hybrid of xiaolongbao [小笼包] and guo tie [锅贴], are fried on a cast iron pan until the bottom turn deep golden brown and crispy. 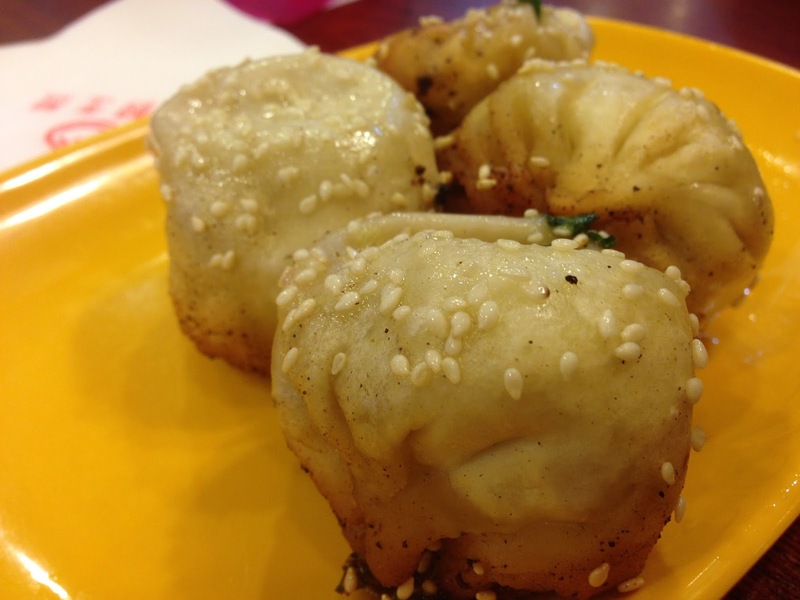 A Shanghai classic, these pan-fried soup dumplings are often a messy affair. 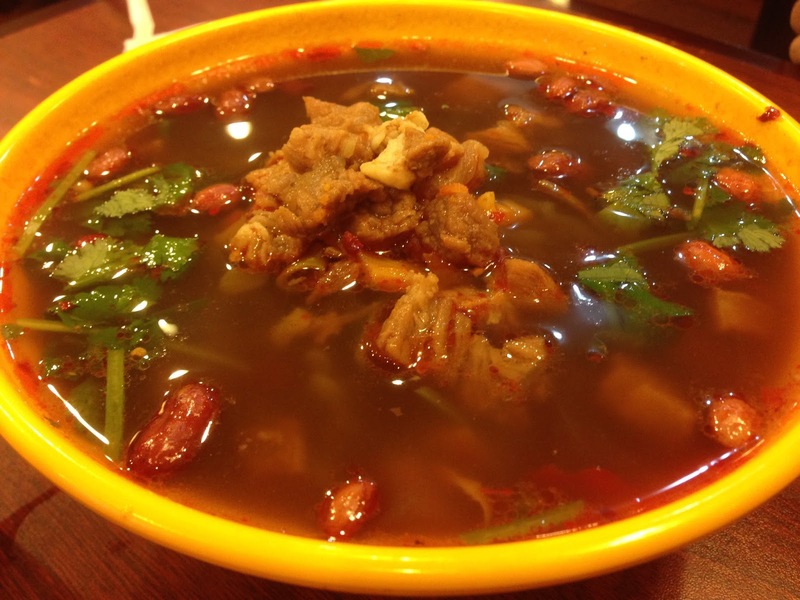 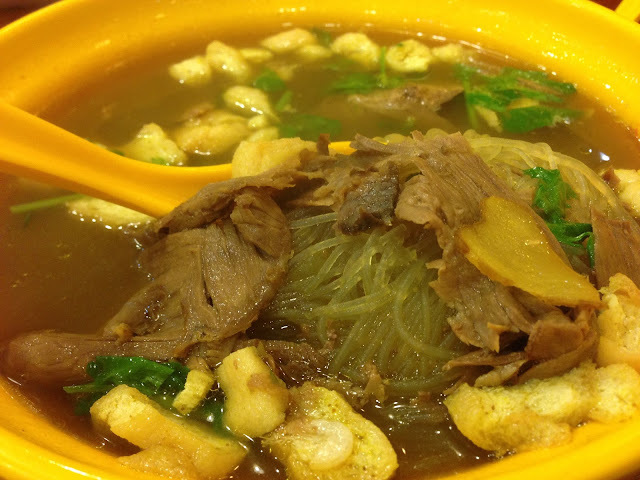 There is a crispy crust covered with sesame seeds wrapped around fragrant pork, surrounded by a slightly sweet, thick broth that often spurts upon biting down. 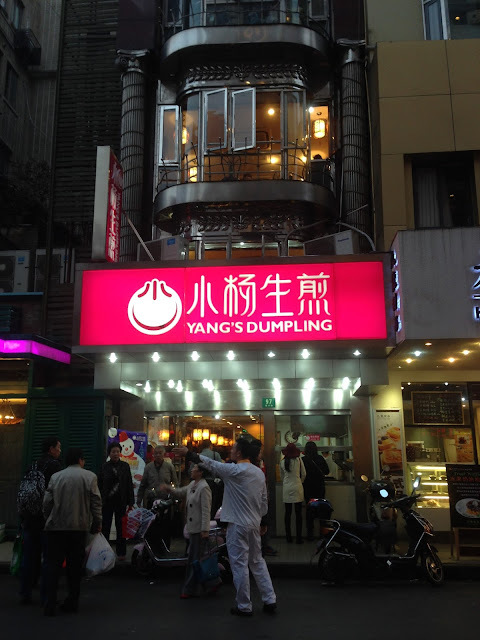 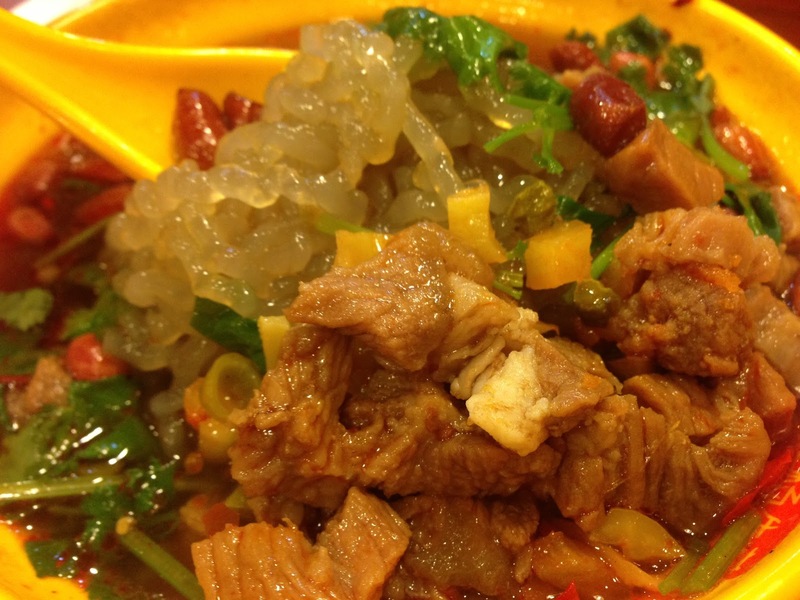 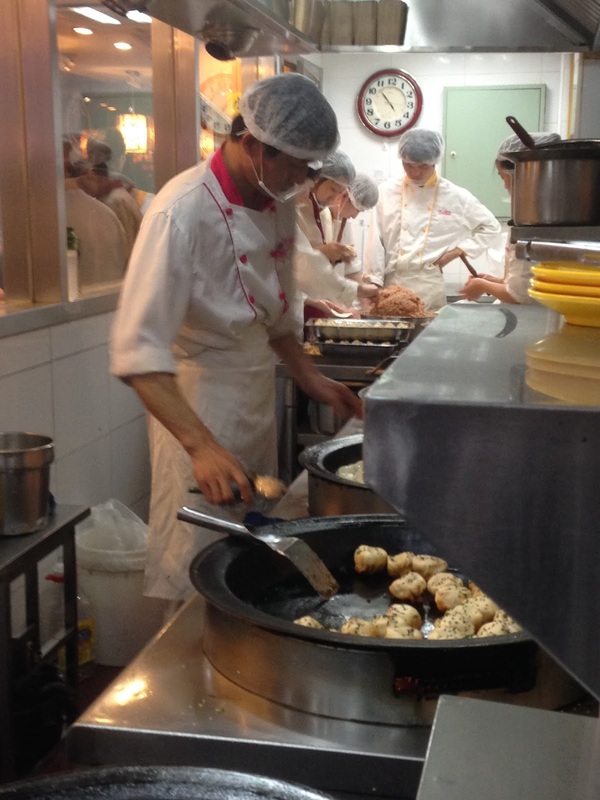 Yang's Dumplings' [小杨生煎] recipe has become a favourite with locals and visitors alike - spawning around 30 locations throughout Shanghai since 1994. Hi Sany, I totally agree with you. 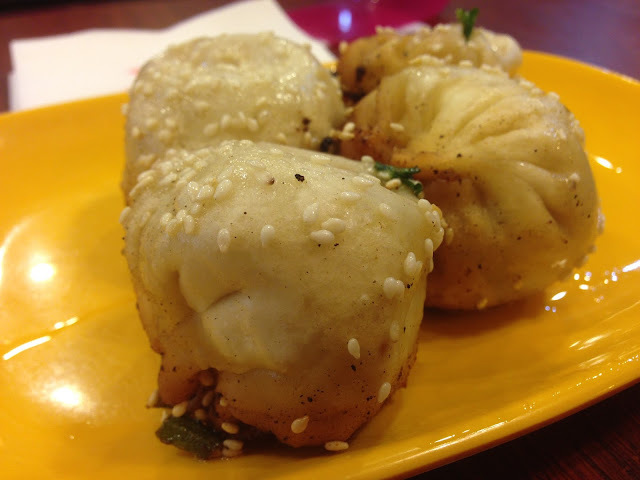 I enjoyed the sheng jian buns immensely and I cannot wait to have more on my next trip.